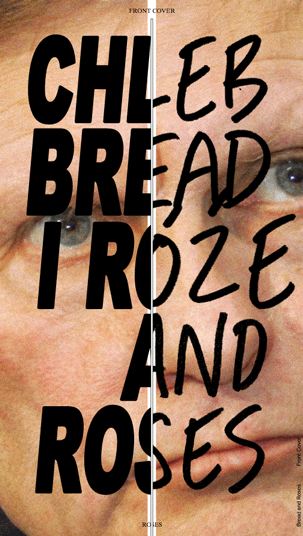 The exhibition Bread and Roses – Artists and the Class Divide was shown at the Museum of Modern Art in Warsaw from February 19 to May 1, 2016. The themes presented in this exhibition seemed to resonate with some of the current discourse within the group about the role of the artist / designer in society, communities and within class. We projected the exhibition catalogue on the wall and attempted to read the entire thing front to back with discussions being triggered as we viewed each individual piece of work. As an experiment, there was a small bar with a limited amount of free alchohol and some background music (loosely themed on class or made as a result of class conditions) to simulate the ambience of being at a private view. The full catalogue freely available to read online or download here.